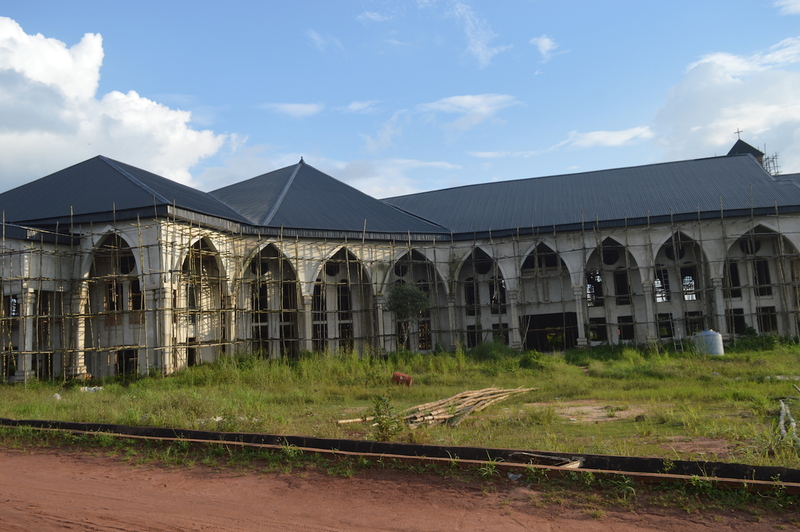 Holy Trinity Cathedral Parish, Orlu. P.O. Box 430, Orlu. SS PETER AND PAUL UMUDURUNNA, ABBA. C.M.O Chairman: Mr. Boniface Udaba. Date of Inauguration; August 1965. P. O. BOX 982, ORLU IMO STATE, NIGERIA. P.O. Box 45 Amaigbo, Nwangele L.G.A. THERESA'S PARISH, AMAUJU (ISU L.G.A.). PETER'S PARISH, AMIKE P. O. BOX 764 ORLU. Secretary; Engr. Esonwunne Ignatius A.
C.M.O Chairman: Chief Collins Anugo. C.W.O President: Mrs. Julie Anugo. Ideato North L.G.A. Tel. 08063399565. Mary League Secretary: Miss Adamma Maduewesi. St. Philip's Parish, Arondizuogu Ideato North L.G.A. C.Y.O President: Mr. Augustine Ojiaku. 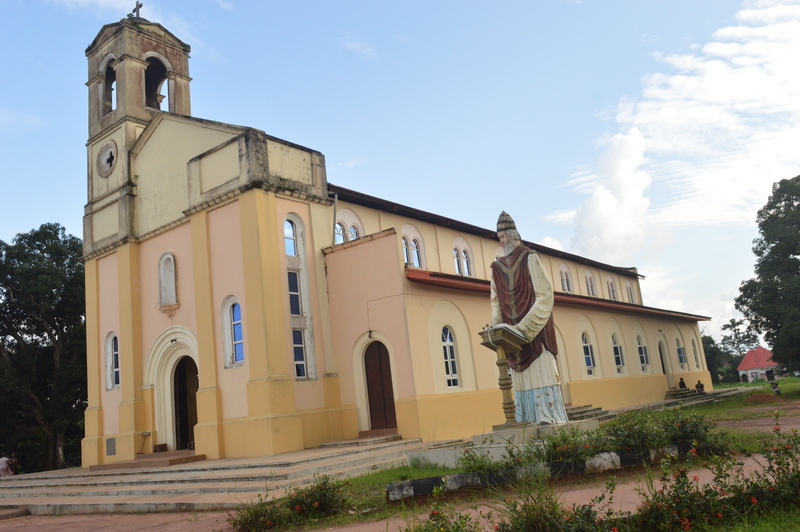 ST. MARTIN DE PORRES PARISH, AWO-IDEMILI. Date of Inauguration: 19th November, 1997. ST. 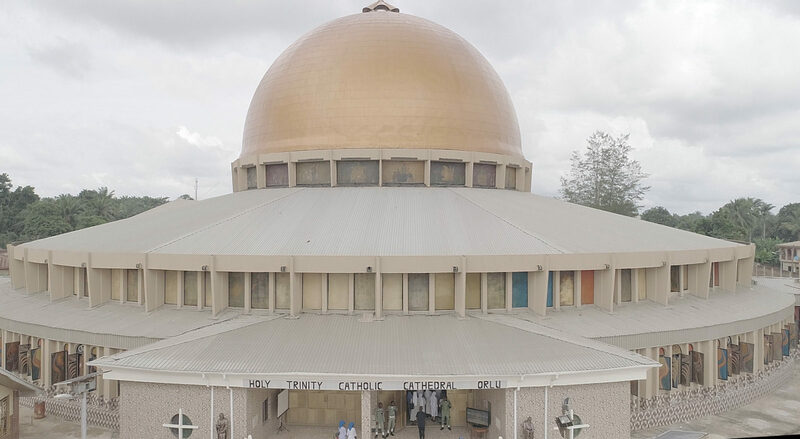 BASIL'S DE GREAT PARISH, AWO-OMAMMA. Secretary: Mr. Samuel Nwoke N.
Box 20 Oru West L.G.A. REGINA PACIS PARISH, IHIOMA P.O. BOX 34 ORLU. Secretary: Mrs. Callista Ezeonyirimba . Mary League President: Miss Livina Obiesie. P.O. Box 13 Isiokpo, Ideato North L.G.A. Mary League Secretary: Miss Ann Onyechege. ST. PAUL'S PARISH, (DIM NA NUME) ISU. Parish Pastoral Council Chairman: Sir Ben D.C. Unamba (KSJ). C.Y.O.N. President: Master Peter Nwoke C.
C.Y.O.N. Secretary: Master Magnus Achonu C.
Date of Inauguration: 3rd October, 1962. 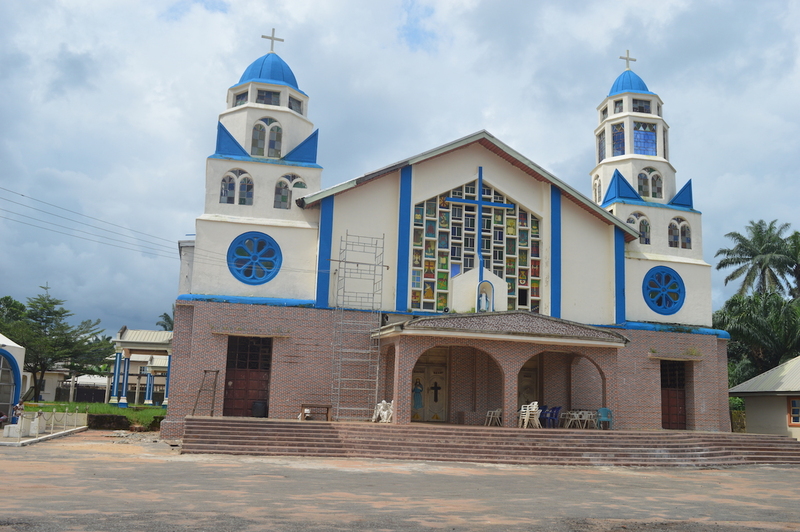 ST. MICHAEL'S PARISH, NKUME P.O. BOX 1501. P.M.B 77 OBODOUKWU, IDEATO NORTH L.G.A. Parish Catechist: Mr. Clement Uzoma. C.Y.O President: Engr. 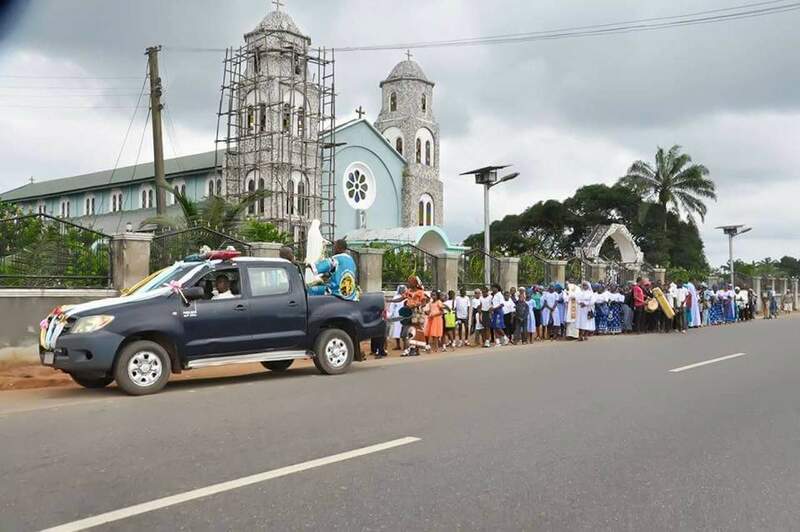 Peter N.
ST. JOHN'S PARISH, (UMUME) OBODOUKWU. C.Y.O. President: Mr. Kenneth Madueke M.
P.O. Box 178 Orlu L.G.A. Parish Catechist Mr. Christopher Igbonwe. C.W.O President Mrs. Grace Jinehu. Mary League President Miss Augusta Amaechi. Mary League Secretary: Miss Nwanya C.
P.O BOX 30 OSINA, IDEATO NORTH L.G.A. Parish Pastoral Council Chairman: Mr. Gilbert Nwoke. P.O. Box 1162 Orlu, Orlu L.G.A. Secretary Parish Council: Mr. Victor Okereke. ST. PAUL'S PARISH OWERRE UMUDIOKA. Date Of Inauguration: 17TH October 1986. P.O. BOX 87 ULI, IHIALA L.G.A., ANAMBRA STATE. Date of Inauguration: - 30/11/98. C.Y.O President - Mr. Oliver Ejikeme. Nnenyemaka Extra Ordinary Rite Parish. Parish Catechist: - Mr. Bernard Mary Njoku. C/O Umuchima P.A. Ideato South L.G.A. Date of Inauguration: - 21/12/95. Date of Inauguration: - 5/11/2010. Date of Inauguration: - 28/12/90. Secretary. Mrs. Okoro Rita .I. C.Y.O President: - Mr. Damian Ozurumba. ST. PATRICK'S PARISH, UMUZIKE P. O. BOX 510 ORLU. P.O. BOX 28 URUALLA, IDEATO NORTH L.G.A. Mary League President Miss Chioma Ebonine. Parish Catechist: Ezinna Cyriacus Icha. Mary League President Akwuohia L.